“Udhiyah is for the one who is able to do it, so a person should offer the sacrifice on behalf of himself and the members of his household.”If a man sacrifices a single sheep or goat on behalf of himself and his family, that will suffice for everyone he intended of his family, whether living or deceased. If he did not intend anything specific then it includes all those who are included in this word (family or household) either customarily or linguistically. Customarily it refers to all those whom he supports of wives, children and relatives; linguistically it includes all those who are related to him of his own children and the descendents of his father, grandfather and great-grandfather. One-seventh of a camel or cow is equivalent to one sheep; if a man sacrifices one-seventh of a camel or cow on behalf of himself and his family, that is sufficient, because the Prophet (peace and blessings of Allaah be upon him) said that one-seventh of a camel or cow takes the place of a sheep in the case of the hadiy (sacrifice offered during Hajj), so that applies also to the udhiyah because there is no difference between the udhiyah and the hadiy in this regard. If two or more people buy a sheep and sacrifice it, that is not sufficient, because no such thing has been narrated in the Qur’aan and Sunnah. Similarly if eight or more people share one camel or one cow, that is not sufficient (but it is permissible for seven people to share a camel or cow), because acts of worship are as prescribed in the Qur’aan and Sunnah and are not subject to personal opinion; it is not permissible to go beyond the set limits with regard to how much is to be done or the way in which it is to be done. This does not have to do with including others in the reward, because it was narrated that there is no limit to the number of people on whose behalf the sacrifice may be offered. Source of the article :https://www.dawn.com/news/333485 Almighty Allah made us remember Ibrahim (A.S.) story every year in Eid-ul-Azha for a reason. Almighty Allah is not interested in anyone’s suffering, but Allah brought us here for a reason, He created us for a reason and He puts us in situations to help us learn what we were created for: The ultimate, sincere and pure belief in Allah! 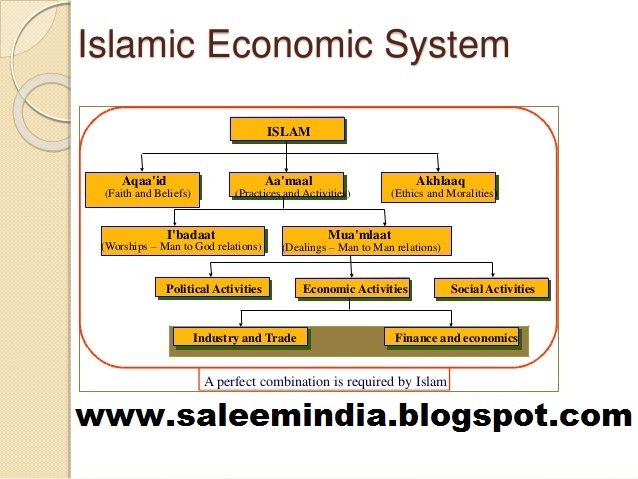 The economy of Eid-ul-Azha, an Islamic festival, commemorating the sacrifice of prophet Ibrahim, seems to be the most dynamic of all other celebrations in generating business and temporary employment. The meat is then usually split into three parts; one for the family, one for friends and neighbours, and the last one given to the needy people. almost all Muslims practice it in order to make sure that everyone can partake in the feast. Eid al-Adha, then, is even more powerful than Eid al-Fitr in terms of its economic impact. Trillions of Rupees are channelled and redistributed among the people, and the poor people get a slice of it. In the spirit of spiritual festivity, it seems that material wealth also plays a big part in helping other people to smile. It is the rural areas that raises sacrificial animals and receives the major chunk of the spending. There was a whole chain of middlemen between the original seller in remote areas and the ultimate buyer in cities. Transporters have already been mentioned. Trucks and other smaller pick-ups work round the clock. There are caretakers of animals bought by people who are either incapable or not inclined to handle cattle by themselves. Hide collectors, animal feed sellers, animal doctors and makeshift stalls of other paraphernalia have sprung up all over the country employing people in thousands. Normally sale of freezers rise before the Eid as many people store the meat for consumption. Salt is used for preserving raw hide.Sell of spices also picks up. 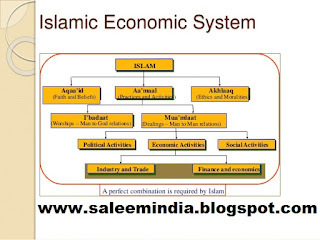 There are many industries that receive a direct stimulus on Eid-ul-Azha. The leading sectors are leather industry, cement industry, livestock and agriculture. Indirect benefit reaches yet other industries. For instance, when farmers and investors in livestock sector get returns on their annual investments on Eid, they buy new automobiles, tractors, renovate houses and purchase various other items that are part of the rural economy. “The multiplier effect of billions spent on Eid-ul-Azha is hard to quantify. It should suffice to say that beside earning blessings of God, they generate additional demand for a wide variety of goods and services”.